On Tuesday, April 3rd, 2018, Zeitlin & Co. Realtors announced its exclusive affiliation with Sotheby’s International Realty®, becoming the global real estate brand’s new Nashville, Tennessee affiliate, Zeitlin Sotheby’s International Realty. 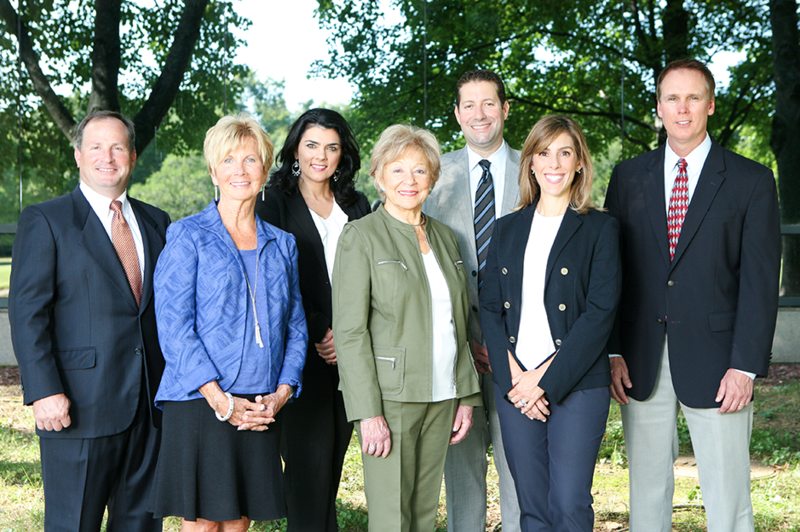 The firm has more than 130 agents with an established record of providing exceptional service throughout Middle Tennessee. Founded by real estate pioneer Shirley Zeitlin in 1979, Zeitlin Sotheby’s International Realty is a legacy company – family owned and operated for 39 years. The Zeitlin name is synonymous with Nashville real estate firsts – the first to anticipate Williamson County’s growth, the first to foresee the coming wave of corporate relocation to the Nashville area, and the first to realize that the Nashville area was becoming attractive to buyers around the world. Rapid growth in Middle Tennessee has led to more regional, national and international exposure and more specialized need from its residents. Zeitlin & Co. Realtors is deeply rooted in Nashville, and the company is committed to helping develop and sustain the city’s unique culture and sense of community while providing its clients with expanded, global services. Zeitlin Sotheby’s International Realty Owners Jessica and Sam Averbuch serve as the company’s CEO and COO respectively. Jessica was included among the winners of Nashville Business Journal’s Women of Influence this year. The program recognizes women who are shaping their companies, improving the business community, and paving the way for the next generation of influential female leaders. “Partnering with Sotheby’s International Realty® is an outstanding opportunity for our clients and our agents, bringing together local experts with the most esteemed global real estate brand,” said Jessica Averbuch, CEO of Zeitlin Sotheby’s International Realty. Looking to buy or sell in Middle Tennessee?